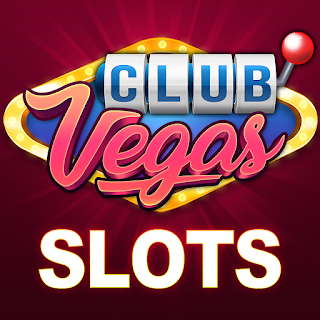 Join the Club Vegas - Real Vegas Slots Forum, Discuss anything about Club Vegas - Real Vegas Slots. You can talk about tips, tricks, cheats, ask for help or simply introduce yourself to the club. Didn't get what you are looking for? Start a New Topic about it by selecting the category for your post or you can reply to existing topics. 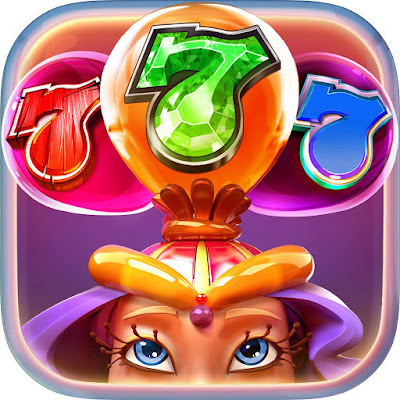 View Club Vegas - Real Vegas Slots Forum Topics by Category. You can suggest a new Forum Category to organize our topics by posting in the official suggestion thread. Please create new topics according to their appropriate category.